Ever thought of doing a good deed but don’t know where to start? You must have plenty! Often we keep adding new things to our wardrobe and do not even realize that we have a heap of clothes we do not wear anymore. So, go through your closet and separate out the clothes which don’t fit you anymore, are slightly worn out or simply not your taste anymore! Give them away to people who will be able to use them. 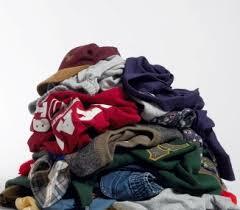 Old blazers, and school uniforms can be given away but just make sure that the clothes are in decent condition. When thinking of donating stuff, pick things that can actually be useful, like footwear. Shoes with loose soles or slippers which are slightly damaged can be donated to under privileged kids. 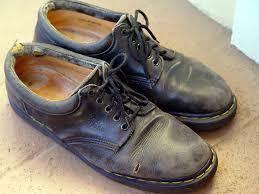 Most of our damaged shoes can be easily repaired by the cobbler and so they can be used for a long time. 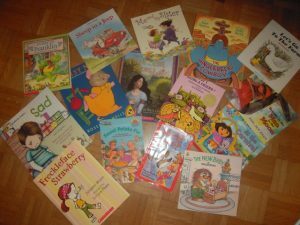 You may have not thought of these but giving away your childhood story books can fill someone else’s life with joy. Most underprivileged children are unable to afford education. Story books will help them to make a start. There would be no point in giving them books related to academics as they might not know the basics. Books from your previous classes can be donated to children of your servants as they may be able to use them and they will not have to buy new books. For people who spend their livelihood on streets or not-so-clean areas, diseases are bound to occur. Common ailments like cold, diarrhea or other minor infections can be treated with over-the-counter medicines like paracetamol, oral re hydration salts, anti-fungal ointments and mild painkillers. 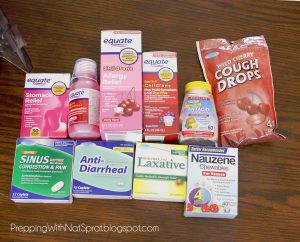 These medicines are inexpensive and can help them a great deal. 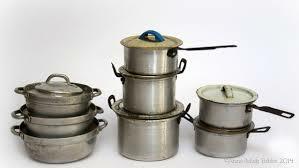 Old utensils can be donated to the underprivileged around you. Make sure the utensils are not very damaged and can still be used. Roll out your old bed sheets and blankets and donate them. Since these are pretty essential, most NGOs or relief camps are willing to take these. So you can either provide these directly to the needy around you or deposit them to NGOs. 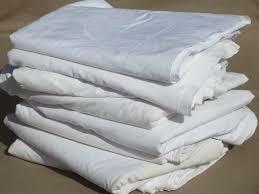 Do not hesitate if the bed sheets are slightly damaged since they can be used in different ways. You can easily make multiple first-aid kits at home and donate them. The poor are usually unable to afford medical facilities and lack awareness about common ailments. 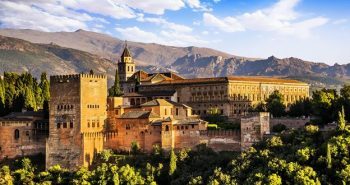 Surveys claim that a large number of poor people do not know that an effective way of treating something as common as diarrhea is consuming sugar-salt solution. 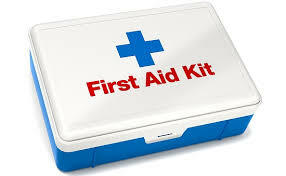 To make a start, include antiseptics, bandages, pain-relief ointments, common medicines, cotton and mosquito repellents. These can be of great help during emergencies. Women belonging to the weaker sections of the society often do not have access to basic sanitation. 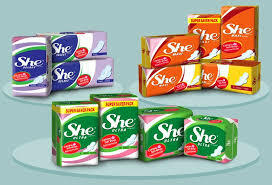 They are unable to afford basic items required to maintain personal hygiene which can lead to infections and discomfort. Sanitary napkins are a thoughtful donation to make and will help these women to be more comfortable during the monthly menstrual cycle. 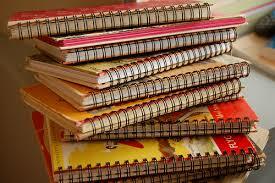 We often have plenty of half blank notebooks and unused annual diaries that we carelessly dispose. Instead of doing that, you can give these away to schools for the poor children. You can take an extra step by removing all the unused pages and getting them bound to make new notebooks. You can also add in erasers, pencils or crayons. We cannot disagree that one of the major problems faced by the needy is that of sanitation. They live in unhygienic conditions which can be improved if we make slight efforts like giving away bathing and cleaning essentials like soaps and shampoos. These are usually available in sachets and will cost you very less while making a big difference in the lives of the poor. 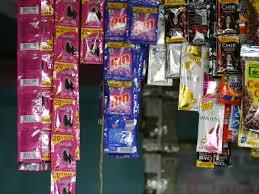 You can also include little packets of detergent which are inexpensive and will prove to be very helpful. We invest in new electronic items and gadgets as soon as the latest versions hit the market. The outdated ones usually keep lying in some ignored compartment of our cupboards, till we find out that they are not functional anymore. So instead of letting that happen, donate old gadgets while they are still working. The ones with slight damage can also be given away because they could get some repair work done easily. 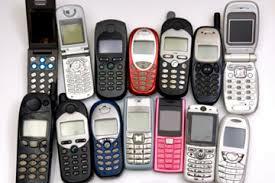 Surely we can donate items like old cell phones to the underprivileged people. Dental hygiene is often ignored by those who cannot afford it. 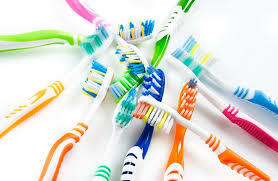 You can consider donating dental supplies such as toothbrushes and toothpastes for a start. If you happen to have reusable bags which are in a decent condition and with strong stitching, you can donate them as they can be very useful for carrying things around or even storing things when there is less space. Instead of giving them to an NGO, it’s best if you give these away to the homeless as they usually keep moving in order to find shelter. Most furniture items can be reused or recreated into something else quite easily. Things like old tables and chairs can be donated. 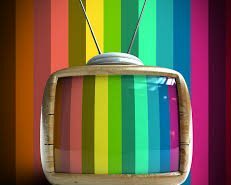 Slight damage can be repaired with less money and furniture can prove to be very useful to those who cannot afford new items. Have you ever noticed how some children who may not have as many things as you do, tend to find joy in little things? You can gather your old toys and make a difference in the life of a child. They may even value it much more than you did. An act of kindness never goes waste and nothing is more beautiful than an innocent smile of a kid.